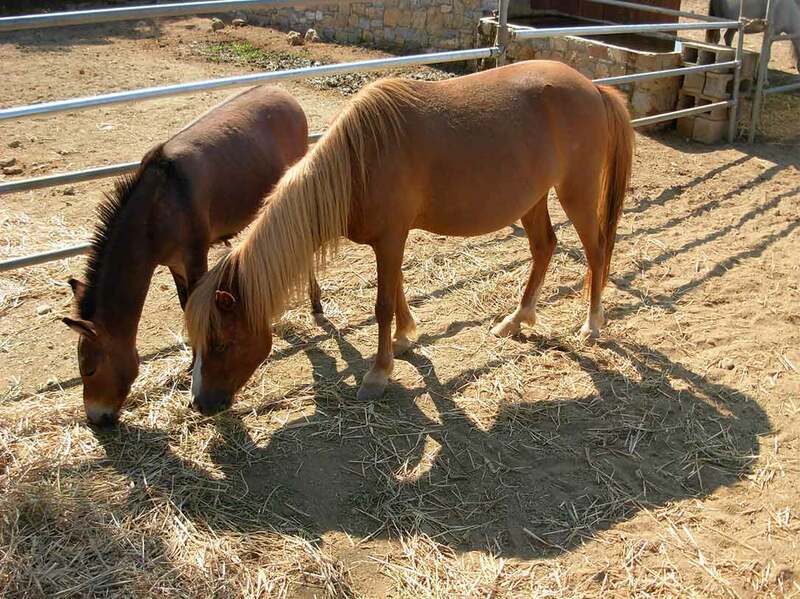 Discover Atsitsa on a horse, ride on a beach, in the forest, on a Skyrian pony! Whether you are an experienced rider or a first timer, will turn your ride into an unforgettable experience. Dive in the ruins of the old iron mine in Atsitsa! 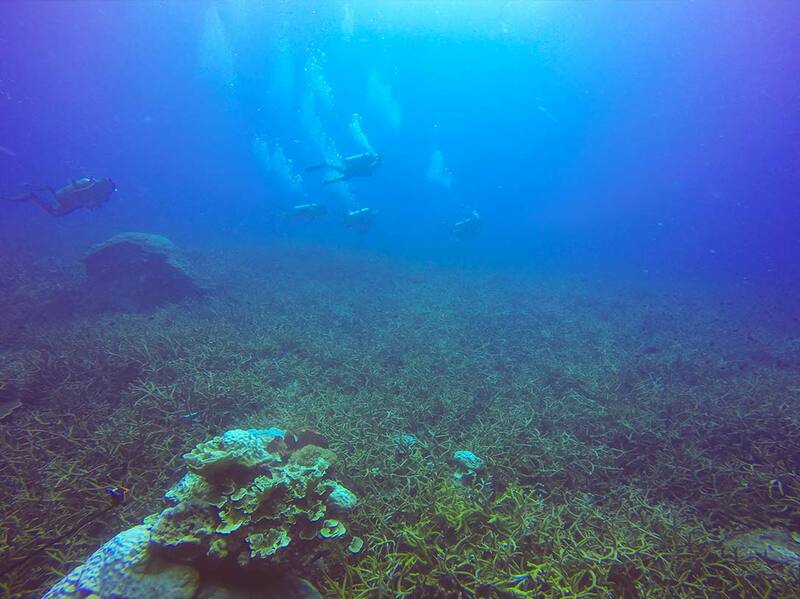 A competent dive leader will guide you in the fascinating underwater world of Atsitsa bay! There’s nothing like it! For experienced and inexperienced divers! 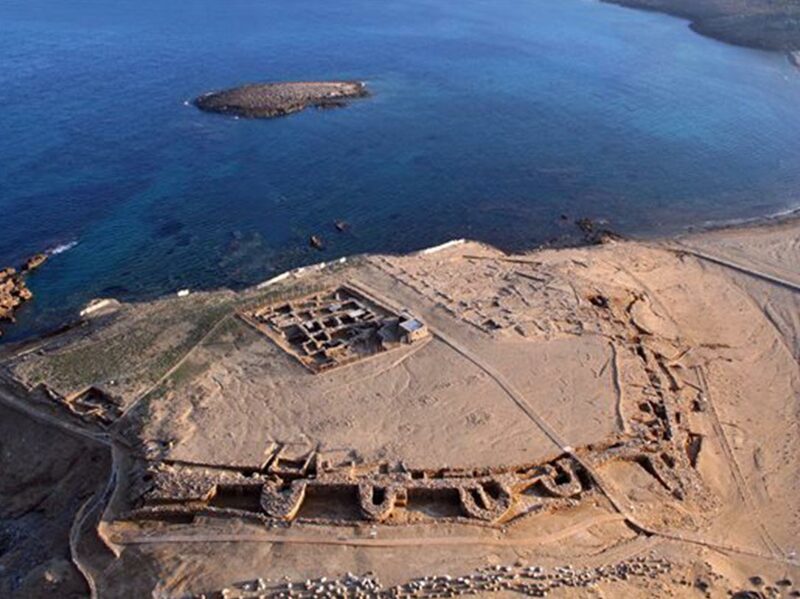 At the bay of Palamari, which is located very close to Atsitsa, a fortified hamlet was discovered, and was dated to be from the Early and Middle Bronze Age ( 2500 – 1800 BC ). Further research and work also led to the discovery of a city plan, with roads and impressive buildings. In some rooms of these buildings, hearths, ovens and even formatted floors were discovered.